Your child's first experiences of playgroups and pre-schools are important steps - for mums too! Local Mums give their recommendations here. 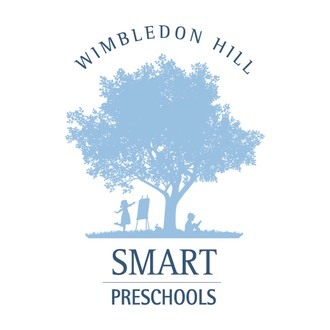 At�Wimbledon Hill Preschool�children benefit from learning a unique curriculum in the comfort and security of a welcoming homely environment. 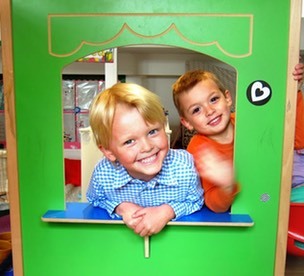 We focus on bringing out each child’s best qualities and to make them a truly rounded person. Our approach is different; each individual child matters to us and we work closely with education experts to ensure each child is fully prepared for the transition to the parents preferred school. The preparation for each individual child’s future education is thorough. The weekly plans are designed to provide the children with structure, with activities based on art, music, physical activities as well as traditional academic subjects in preparation for future school. Assessments are ongoing to identify learning priorities which allows our teachers the chance to ensure each child receives the best, tailored learning experience. Each child's learning journey is available to their parents to view at any time and records are kept to monitor the child’s interests, learning styles, achievements and development. Advice and support is also always available to the parents to support their child's learning and development while at home.